Father’s Day is almost here, and it’s not too late to pick up a great gift for pops. Why not skip the sleepy, traditional gifts—the robe, the socks, the slippers—and surprise him with a tech gift he’ll love. We have 12 great suggestions. Even dads who are a disaster in the kitchen love to fire up the barbie and roast a good chunk of meat now and again. All he needs to do is shove the cleverly named Meater wireless smart thermometer into his cut of choice, establish a Bluetooth connection to his smart phone, and pull the meat off the grill when the app tells him it’s ready. 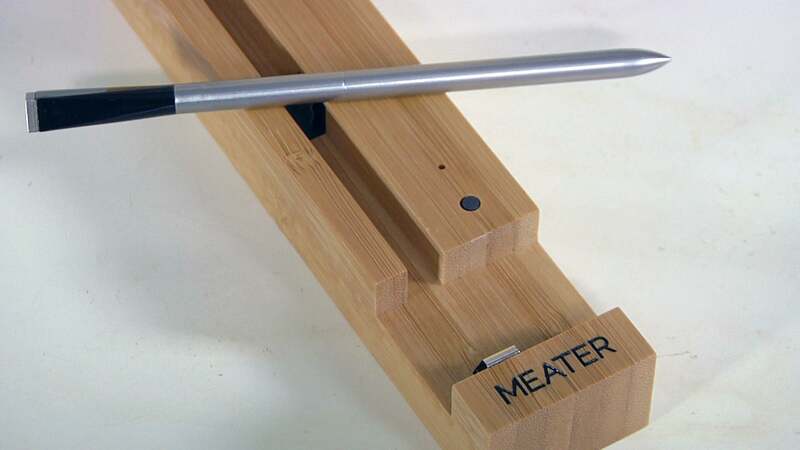 Actually, the Meater isn’t just for the barbecue. We found that it makes a great kitchen tool as well, helping us produce perfectly cooked steaks and a roasted chicken. The probe has two sensors: There’s one in the middle and the other is at the end and remains outside the meat to measure ambient temperature. The latter will help you avoid damaging the thermometer if you get careless with the heat—it will sound a klaxon on the app if temperature gets too high. The only thing worse than cooking on a dirty, grimy grill is cleaning a dirty, grimy grill. The Grillbot is an incredible labor-saving device that does for the barbecue what robot vacuums do for floors. Charge up its battery, set it loose on your grates, and it will scour them clean in 30 minutes or less. 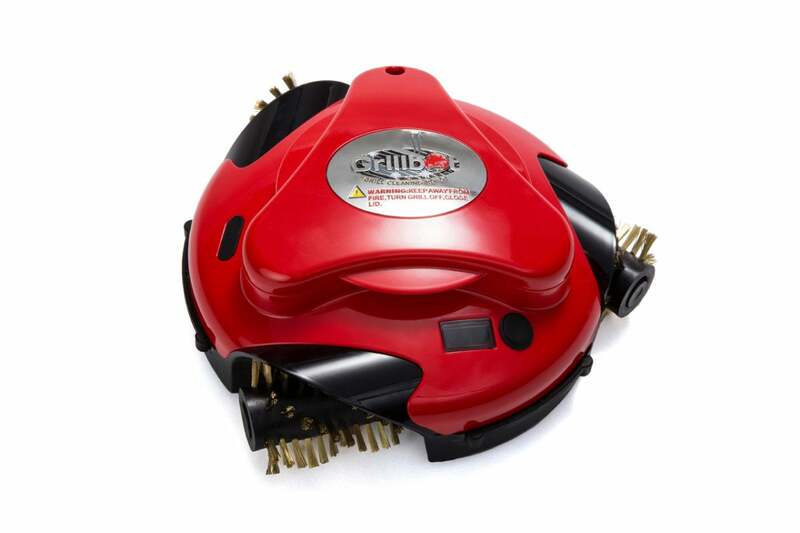 The robot comes with brass bristles standard, but you can upgrade it with stainless steel or non-scratch nylon bristles instead. A set of three cost $14.95. Whichever style you choose, Dad can remove the bristles for dishwasher cleanup. He’ll need to periodically clean the rest of the device the old-fashioned way, but that’s a whole lot easier than scraping and scrubbing the ‘cue itself. The Grillbot doesn’t have fancy cameras or mapping software, like robot vacuums do; it just randomly wanders across the surface of your grill. But it is quite effective, especially when used regularly. 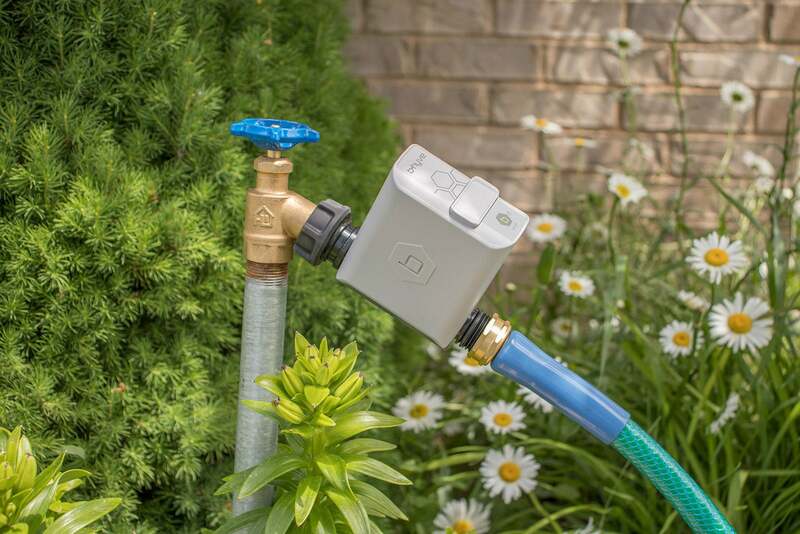 We’ve reviewed lots of smart sprinkler controllers, but Orbit’s B-Hyve Hose Faucet Timer is the first one we’ve tested that’s designed for simpler watering systems, such as the sprinkler you attach to the end of a garden hose, or a low-pressure drip irrigation system. It’s a fantastic solution for flower beds and vegetable gardens that aren’t serviced by an in-ground sprinkler system. The kit includes a battery-powered smart valve that you attach to your outdoor spigot, a plug-in module that you install indoors, and an app for your Android or iOS smartphone or tablet. The module communicates with your phone over your Wi-Fi network and with the valve via Bluetooth (to preserve the valve’s battery life). 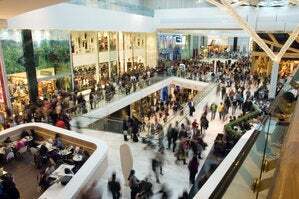 You can also purchase multiple B-Hyves and assign them to zones, just like an in-ground sprinkler system. The app lets you establish three irrigation programs (controlling multiple zones, if you have more than one B-Hyve) based on the time of day and the days you want to water (weekdays, only even days, only odd days, or a specified interval, such as every three days). A calendar view displays the anticipated weather conditions for each day and on which days watering is scheduled to occur. The app will even delay watering if rain is in the forecast, so you don’t waste water (the device is EPA WaterSense certified). And if that’s not cool enough, you can control the B-Hyve with Alexa. This innovative weatherized flashlight from Striker Concepts casts 400 lumen of light wherever you need it—without tying up your hands. The paddle-like face is fabricated from a flexible rubber that will retain whatever shape you bend it to, and magnets on its ABS base help it stick to most metallic surfaces so you can direct the light wherever you need it. 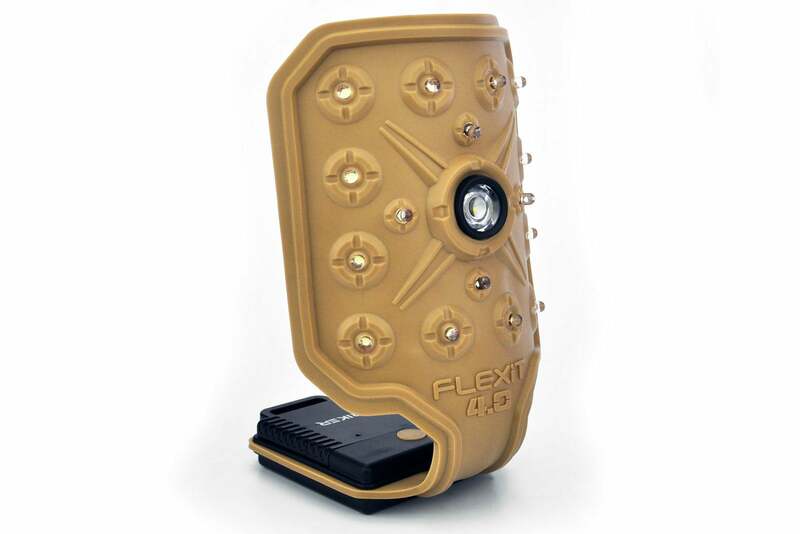 The large LED in the center functions as a spotlight, or you can turn on the other 12 white LEDs for a floodlight. Four red LEDs will illuminate a small area while preserving your night vision. There’s also a hazard mode that flashes the red and white LEDs. Pretty much any food tastes better fried, but the copious amounts of oil that cooking method typically requires isn’t good for anyone’s health. 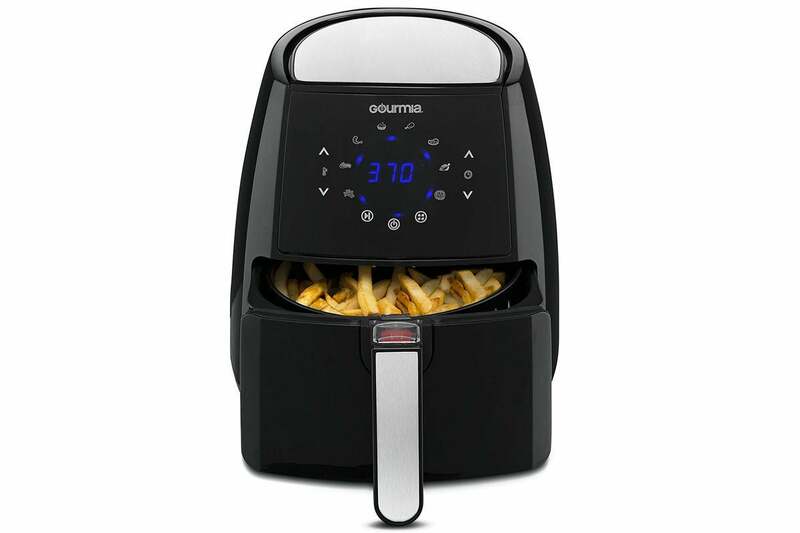 Gourmia’s claims of “no oil, fat-free frying” are to be taken with a grain of salt (no pun intended), but in our tests, this smart appliance prepared delicious fried chicken, French fries, tater tots, vegetables, and other dishes with as little as a ¼-teaspoon of oil drizzled over the portions before cooking. Full disclosure: We didn’t try Twinkies or Snickers bars. The GAF750 does its thing by circulating super-heated air around a 4.5-quart non-stick basket. Touch-sensitive buttons activate preset cooks for various foods, or you can dial in the temperature and cook time manually. 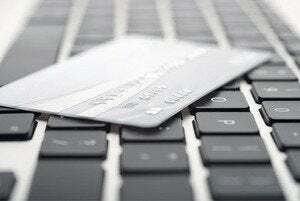 It is super fast, and the included cookbook is stuffed with delectable recipes customized for this appliance. We like it a lot. 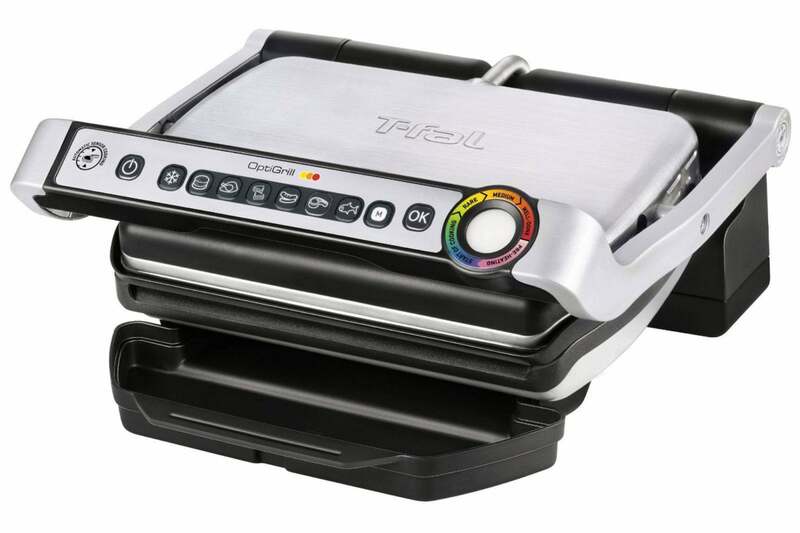 The perfect companion appliance to the Gourmia Hot Air Fryer, the T-Fal OptiGrill has sensors built into its grill plates that ensure steaks, hamburgers, fish, poultry, sausage, and sandwiches are cooked just the way you like them—and with pushbutton simplicity. Just push the button that matches the food you intend to cook—there’s even a setting for frozen food. An included cookbook has recipes for grilling fruits and vegetables, too. Once the grill has warmed up, place the food on the plate, close the lid, and watch the round LED on the right-hand side of the handle. Remove the food when the color indicates it’s reached the desired level: green during warmup, yellow for rare, orange for medium, and red for well done. You’ll also hear a beep at each interval, and you can even remove portions you want served rare and continue to cook the rest—the sensors will notice the change and adjust the grill in response. The non-stick grill plates will leave appetizing sear marks on your food, and they’re tilted, so that excess grease drains into a tray below. Both the plates and the tray can be removed for easy cleanup. Help dad cut the cord with our top pick in 4K media streamers. 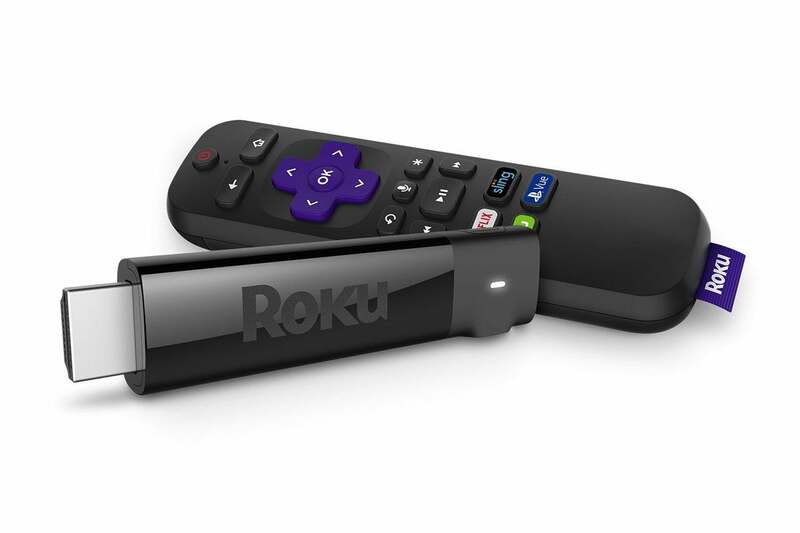 The Roku Streaming Stick+ delivers 4K resolution, and its remote control has a built-in emitter so it can also control the TV it’s connected to. That will help eliminate clutter and confusion in the living room. The microphone built into the remote makes it a snap to find the movies and TV programming that dad wants to watch. Mosquitoes can ruin outdoor time, whether it’s a backyard barbecue, a picnic, or a camping trip in the great outdoors. The bites are annoying enough, but you also need to worry about the diseases they can carry, including Zika and West Nile Virus. So we’re big fans of Thermacell’s mosquito-protection devices, which use butane cartridges to heat small pads impregnated with allethrin, releasing the mosquito-repelling compound into the air. 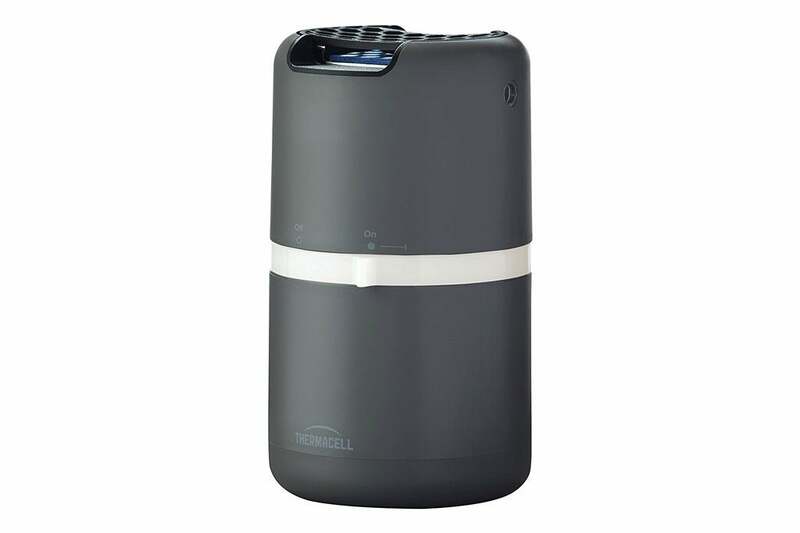 Thermacell’s Halo Patio Shield holds enough fuel to protect a 15x15-foot area for 48 hours. The company also makes battery-powered LED camp lanterns that provide the same protection, though they host only one butane cartridge that lasts about 12 hours. We’ve tested both designs during camping trips and have found them to be very effective at repelling not only mosquitoes but also black flies and other biting insects. 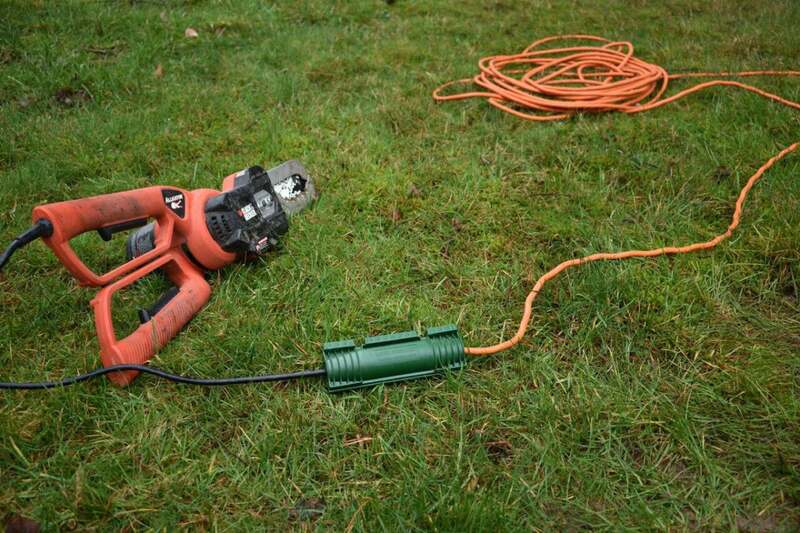 Water and electricity don’t mix, but there are so many situations where we need to use extension cords outdoors, whether it’s for a quick construction project, to light up holiday decorations, or power an outdoor access point for a Wi-Fi network. Twist and Seal offers a broad range of handy gadgets that can protect electrical cord unions from moisture and damage. Simply open the Twist and Seal, plug the male and females ends of the cord together, place them inside the tough plastic enclosure, and snap it closed. Rubber gaskets keep water from getting inside and causing a short. The $5 Mini is just the right size for the smaller plugs on holiday lights, the $9 Cord Protect is appropriate for regular extension cords, and the $13 Maxx can accommodate heavy-duty extension cords. If you need to protect multiple cords—or even a couple of outlet strips—take a look at the $30 Cord Dome. If dad is constantly turning up the volume on the TV because he says he can’t hear what people are saying, consider giving him the ZVOX AccuVoice AV200 TV Speaker. 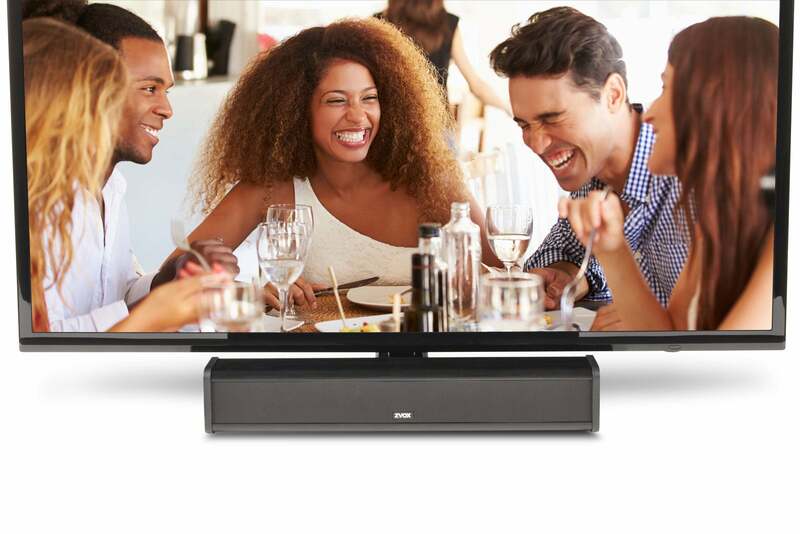 This compact soundbar uses hearing-aid technology to emphasize the audio frequencies where human voices reside. 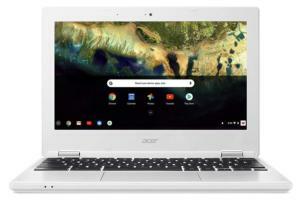 It works particularly well with older and smaller TVs, but we found the impact wasn’t as significant with newer and higher-end sets. There was a time when we recommended Amazon’s smart speakers over Google’s, simply because Alexa was the more widely supported digital assistant. The two product lines are much closer to parity these days, though Google does have one of the best smart speakers in the Google Home Max. 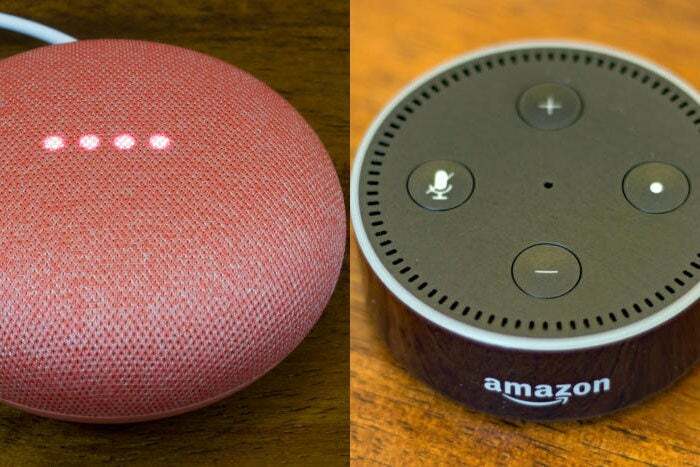 But for dad’s first smart speaker, you might want to start him off with one of the less-expensive models: We’re talking either the Amazon Echo Dot or the Google Home Mini. 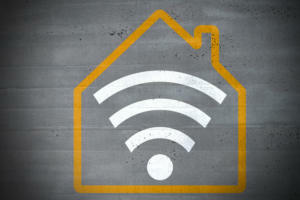 And if dad’s a smart home enthusiast, he won’t mind getting a second small speaker because that will enable him to control the house from another room—perhaps even the garage.